Nordstrom is a famous American-based clothing retail seller. Its journey from a shoe retailer to that of a gigantic brand that houses various departments ranging from cosmetics, jewelry, perfumes, clothing, handbags, accessories and many more, is a great feat in itself. Its business is ever increasing with the addition of new products to its inventory every now and then. They have even very recently included home furnishing as well as weddings as one amongst their many departments. This retailer that now functions across 38 States has 310 stores to its credit. It has stores based even in Canada. Its stores till date consist of two Jeffrey boutiques, 119 full-line stores, one clearance store and 183 Nordstrom Racks. Meanwhile its presence is ever expanding and just recently launched an E-commerce site of its own to cater to the needs of its wide customer market around the globe. Nordstrom’s presence is one that rivals the so called ‘luxury retailers’, such as Saks Fifth Avenue, Bloomingdale's, Neiman Marcus and Lord & Taylor, on a National level no less. Its 310 stores have a very prominent and compulsory presence in the upscale malls of the United States. Not to forget that Nordstrom has the largest number of stores under its establishment, which comes as no surprise since its geographical footprint is huge and one that rivals the reputation of many top brands. 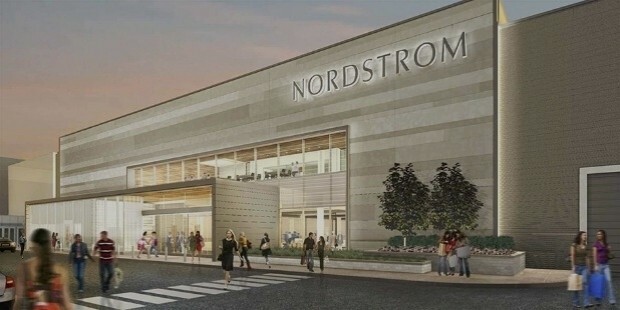 The retailer has also made its virtual presence well known through its sites such as Nordstrom.com and nordstromrack.com. Nordstrom was founded in the year 1901 by John W Nordstrom in Seattle, Washington in the United States. It was initially a shoe store called Wallin and Nordstrom, which was run under the partnership of John W Nordstrom and Carl F. Wallin. Nordstrom’s children Everett, Elmer and Lloyd took interest in the company’s working from the very beginning and soon became a part of the company itself. In 1923, Elmer J Nordstrom was deemed qualified in every manner to become head of the company’s second store and soon took charge of the same. And thus, began the growth of Nordstrom. It made its entry into Wall Street under the name of JWN, in honour of its founder. In 1975, it opened its first clearance store and unveiled a set of new stores in Alaska as well at the same time. And so Nordstrom began to make its mark in new territories. In 1979, Nordtrom forayed into the restaurant business and soon spread into the cafe and ‘Expresso Bar’ businesses as well. Its stores exist in places like North Carolina, Nevada, Minnesota, Massachusetts, New York, Oregon, Texas, Utah, Virginia, Wisconsin and Florida. 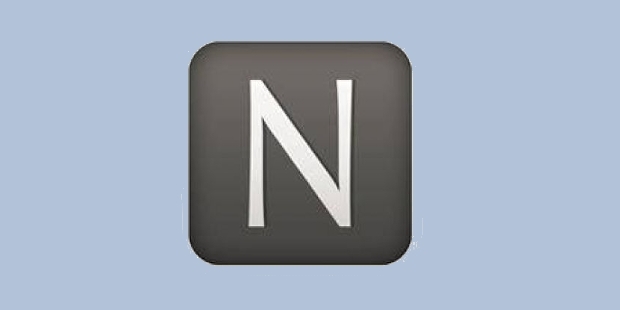 Nordstrom acquired the 72nd position on the Fortune 100’s Best Companies To Work For in 2009. Not only that, Nordtrom is also a member of the Fortune’s Hall of fame. By the end of December 2013, Nordstrom was officially declared as the Top Fashion Retailer by WWD. Nordstrom strives to be a company its employees can be proud of. Its primary focus lies on providing necessities for free to those in need of it and community services. Nordstrom not only has reputation of being the top most fashion retailer but also as a company that has a very good employee relationship as well.